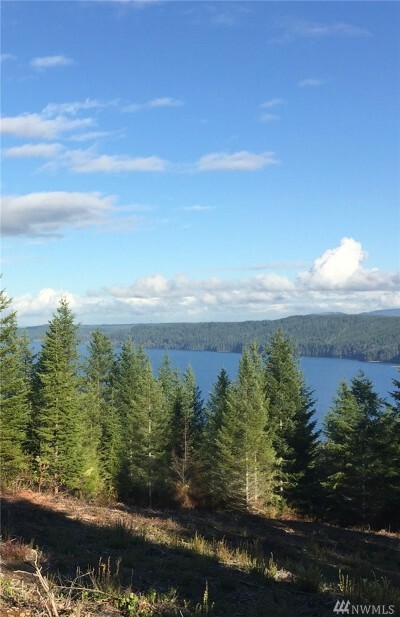 In everything we do, we believe in challenging the status quo, we believe in thinking differently. 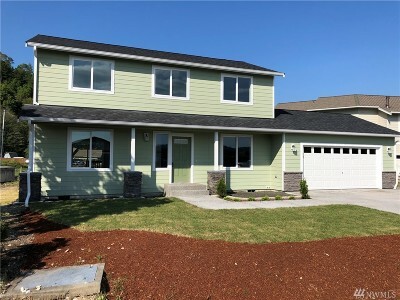 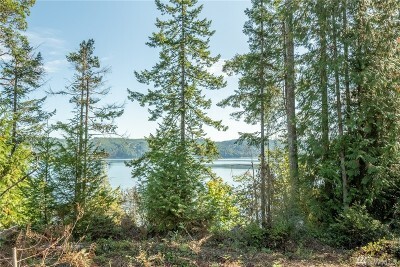 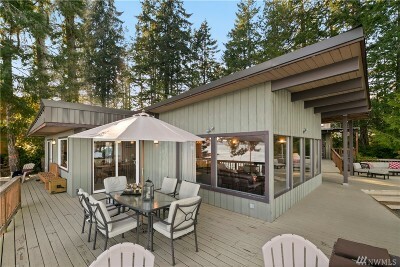 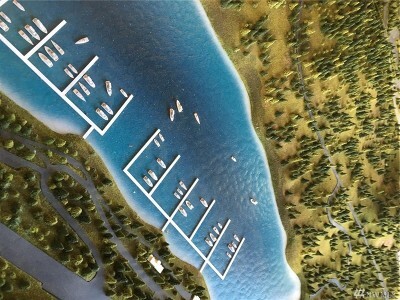 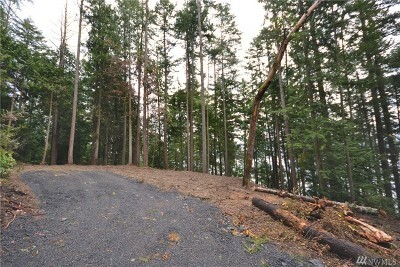 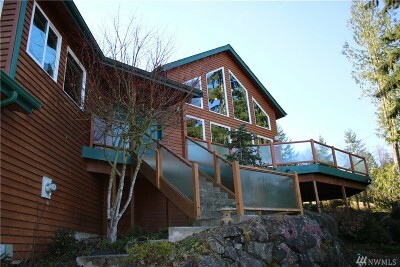 The way we challenge the status quo is by making our product, beautifully Hood Canal Waterfront homes, simple to view. 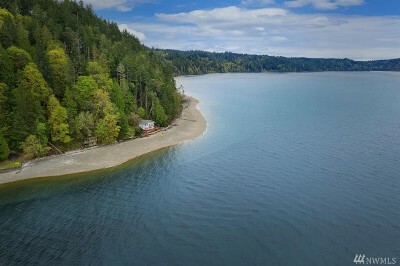 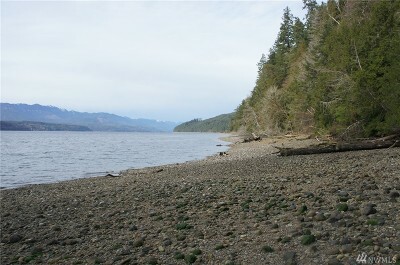 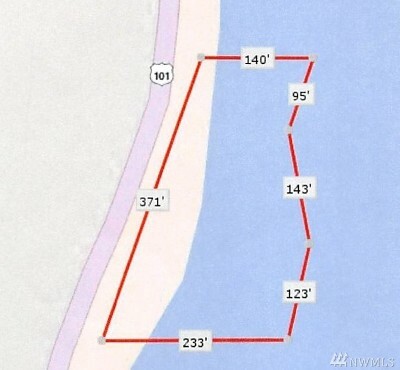 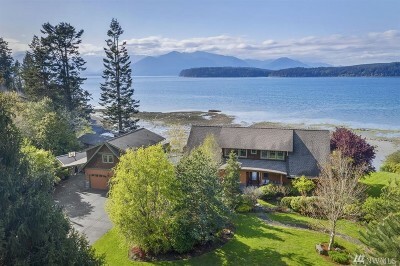 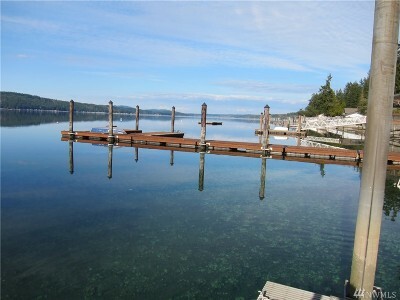 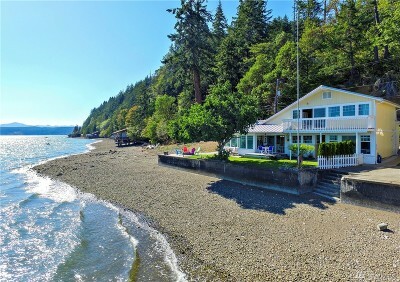 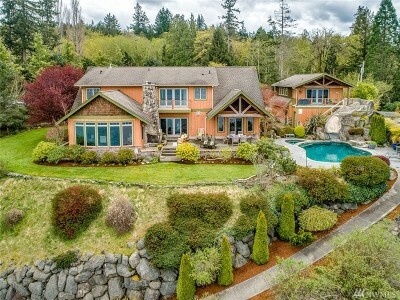 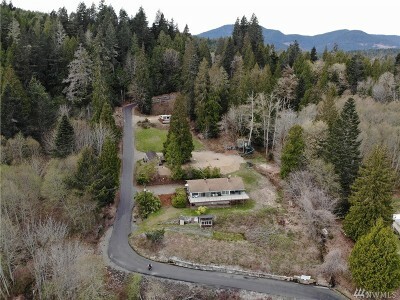 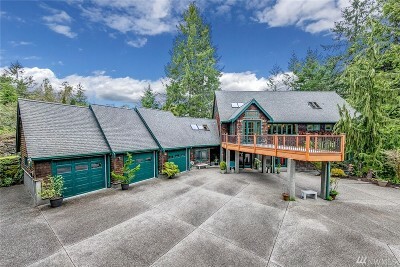 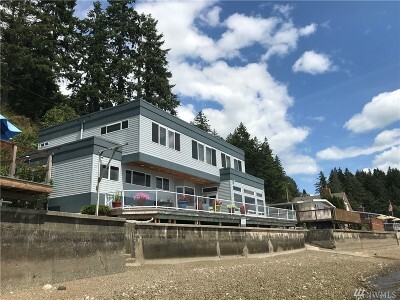 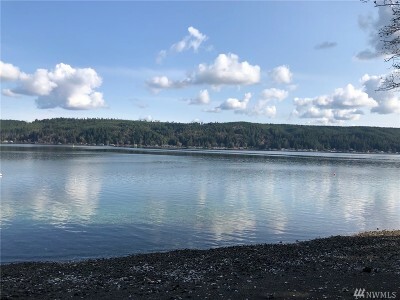 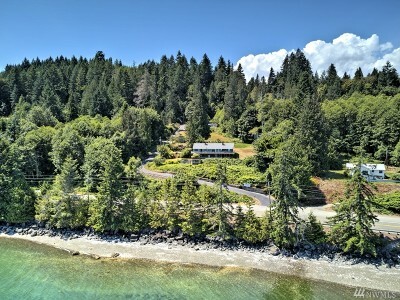 We just happen to sell great Hood Canal Waterfront Homes. 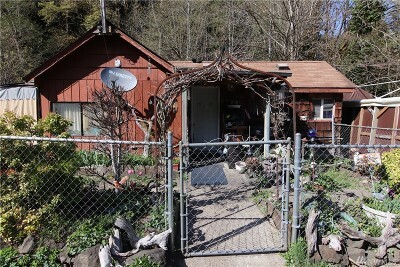 Want to buy one?